Peter Carlson has joined Davis Partnership Architects as a Senior Architect. In this role he will lead project design teams in creating commercial office, engineering, and research facilities. 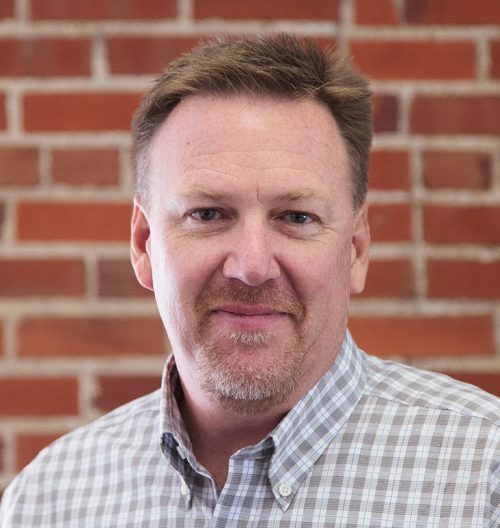 Peter is a native of Colorado and brings 26 years of experience to the Davis Partnership team. He has acquired knowledge of architecture through his work in Colorado, across the US and abroad. Peter adds unique expertise to Davis Partnership’s capabilities in the areas of commercial office projects and laboratory/research facilities. “We are fortunate to add an architect like Peter to our growing team. His experience and leadership are a valuable long term assets that we are honored to have as a part of our culture,” said Brit Probst, Principal at Davis Partnership Architects.